Data collection by device OEM’s is not uncommon, but most OEM’s ask permission before flipping the switch on. When OnePlus first hit the scene there was both hope and doubt that they would make it against bigger OEMs. I managed to get my hands on the first generation of their device and I walked away impressed. Since the first generation, OnePlus has followed up with better hardware year over year. While they’re not selling devices on the scale of Samsung, they have become successful in their niche market. 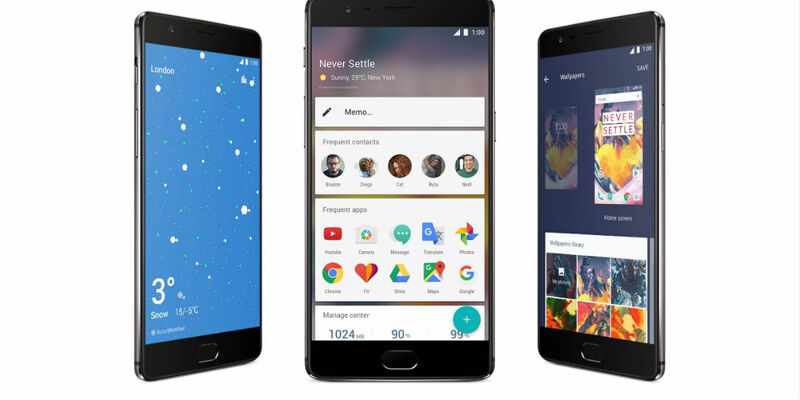 From their relationship with Cyanogen to delays in production, the company has seen its share of controversy. Now a new controversy is coming to light, the company seems to be collecting private data without explicitly requesting it. Security researcher Chris Moore says the data being collected is tied to individual devices and user accounts. As Engadget points out, the data being collected isn’t unlike what other devices ask for, Wi-Fi usage, apps used, unlock frequency. The difference here is OnePlus is not anonymizing the data. Instead, the transferred data includes your phone’s serial number making it known who you are. Data collection by device OEM’s is not uncommon, but most OEM’s ask permission before flipping the switch on. There may be many users out there unaware that their data is being collected because the switch defaults to the on position. What do you think of this story?Let us know what you think in the comments below, or on Google+, Twitter, or Facebook.